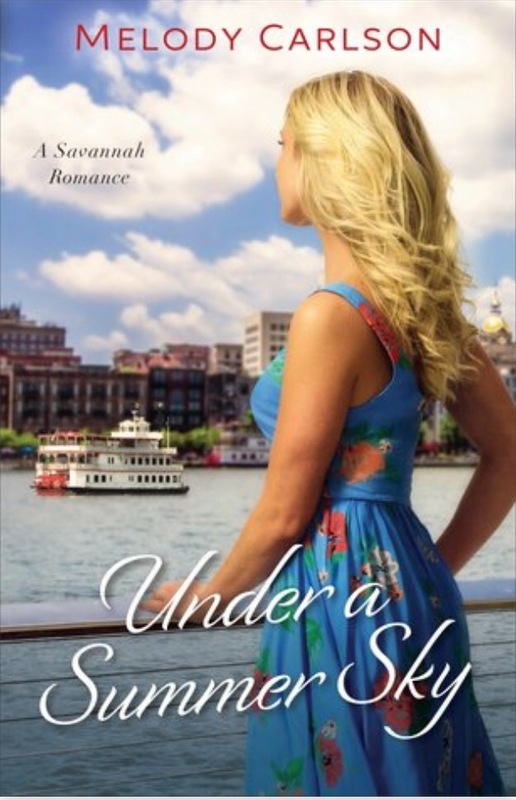 This is a cute summer read set in Savannah, where we find art teacher Nicole house-sitting for a family friend and working at an art gallery. Nicole thought she’d have a quiet summer with plenty of time to paint, but instead finds herself overwhelmed with a difficult co-worker, childhood friends-turned-handsome-men, and a teenager who just needs a little love and direction. I loved all the references to art and architecture, the Savannah sunsets, and the diplomatic way Nicole finessed her way through a few unexpected situations. As usual for her novels, Carlson includes a little bit of God to illustrate his presence, but doesn’t use the novel to preach or proselytize. 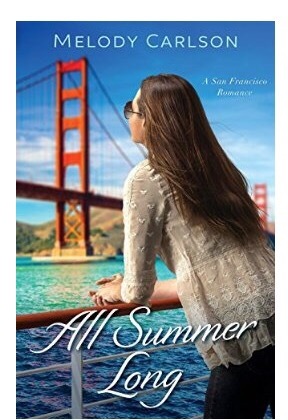 And as usual for my favorite summer reads, this one ends in a happily ever after. This is a charming story of five book club friends whose main connection is friend Abby. When Abby dies, the remaining four need to find a way to carry on. Abby provides that guidance from some angel gifts she’s left for them. I was disappointed in the beginning of this book because I could sense the “setting up” of the plot… a little contrived or overplanned. However, by the middle, I loved the direction Carlson took the four women – it seemed natural and authentic. 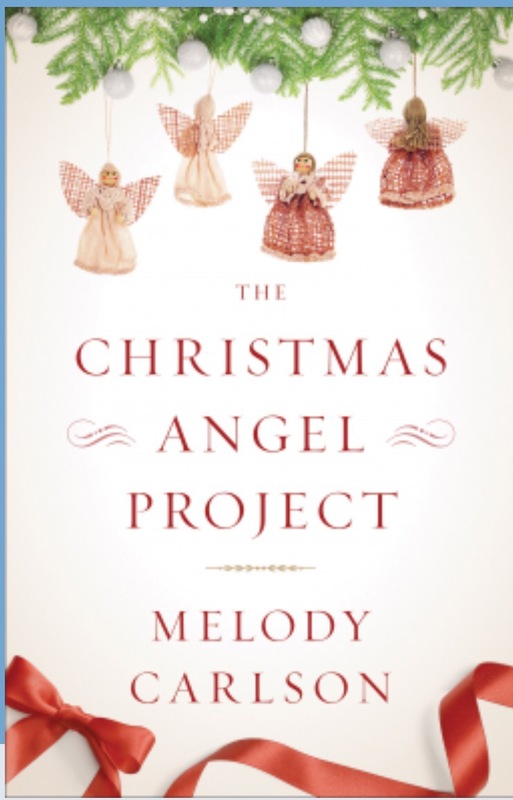 Seeing the women use Abby’s Angels to help them grieve and then use their talents to help others warmed my heart, and it will warm yours, too. 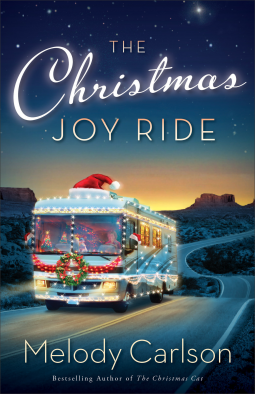 Suspend your disbelief as you watch Miranda accompany her neighbor Joy on an RV ride to spread gladness and, well, joy this Christmas season. No matter that Miranda needs cheer more than the average 37-year old. She hops on the RV and gives Christmas joy a whirl. The characters aren’t quite realistic, though they reflect the empty and downtrodden hearts we’ve all come across or read about. As we ride along with Miranda we learn that Christmas giving can revive even the saddest of hearts. I love a nice Christmas story, and although this one had slightly unbelievable characters, I overlooked that and enjoyed the ride. Anna is a family girl who takes a job at a value hotel in order to be near her grandmother. Anna doesn’t expect to stay on her grandmother’s couch for two years, though. And she’s frustrated managing a hotel that isn’t in line with her hospitality philosophy. So she finally goes to New York on the referral of a friend and starts working at a chic boutique hotel… where her childhood crush is the manager. And he’s still handsome and charming and kind. And she kind of sort of can’t help falling back in love with him. 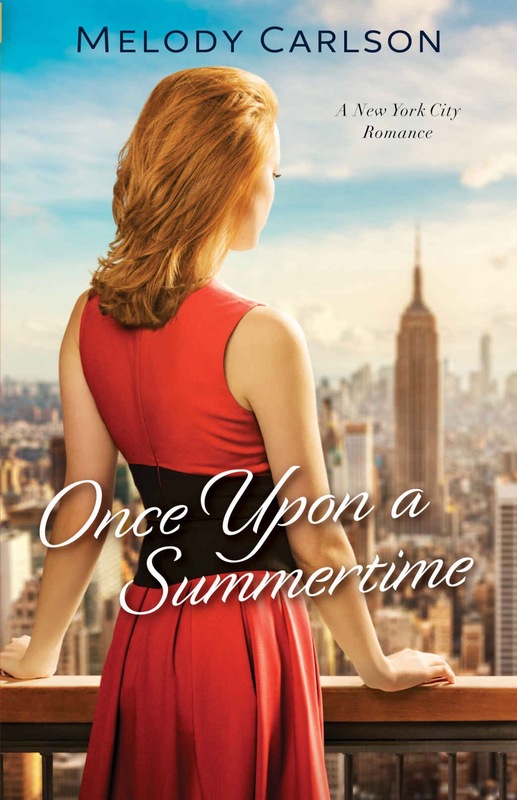 Great plot, pretty good characters, and easy dialogue made Once Upon a Summertime a very nice read. The only thing I didn’t really like was the interaction between Anna and the other girls. The banter was contrived, and the snark was inconsistent. I couldn’t get a handle on Marley – and here Carlson missed an opportunity to let Anna show how strong she was by being an example to, or firmly standing up to, her friend. Besides that, the book is well-written and a joy to read. I always love the sweetness of Melody Carlson’s books. I like that she writes main characters who experience a transformation, or who grow due to a life-changing event. Anna goes from thinking about her ideas to acting on them – and in the process she becomes more true to herself. A person is always rewarded internally for living authentically, and in Once Upon a Summertime Anna is also rewarded by those she loves. 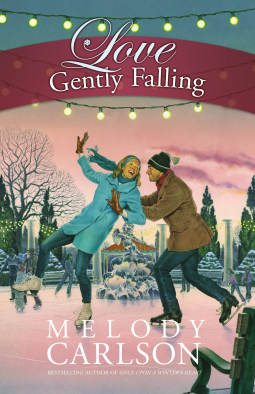 Love Gently Falling is a love story – but not just a typical romance. In this wintery tale, Rita returns home from her west coast stint as a hairdresser to the stars. She learns to appreciate her family, finds the opportunity to strengthen an old friendship, and befriends a former classmate. I liked that as the book progressed, Rita gradually changed her mindset from focusing on worldly and material bounty to appreciating relationships and lovingly serving others. Johnny was a perfect gentleman, generous of heart, encouraging, and candid. He may have showed a little sap here and there, but for the most part he was a good example for Rita to follow. My favorite parts of the book were when Johnny was really loving Rita as another human being, before a romance even began. Would that we all would take an opportunity to serve others, today and everyday.